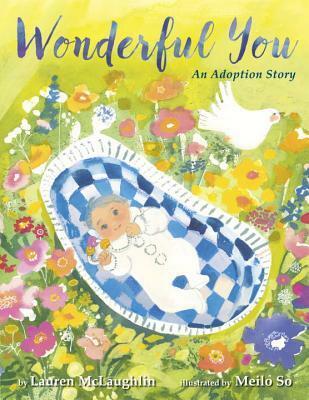 A lyrical adoption story that tenderly addresses a baby's transition from the care of her birth mother to that of her adoptive parents. This lovely poem illuminates the role of an adopted child' birth mother, respecting her choice to give her child to a loving family. We follow a mother's journey as she carries her child, searches for deserving parents, and ultimately creates a new family. 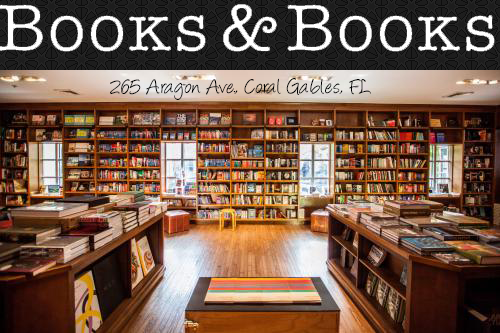 The story offers a version of the process that is full of warmth, care, and joy. An adoptive mother herself, author Lauren McLaughlin was glad for an opportunity to memorialize her family's own fairy tale, and Meilo So' ethereal illustrations breathe magic into an already wondrous experience. 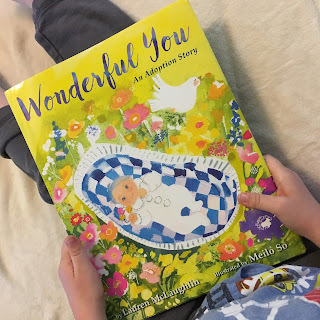 Let’s talk about this wonderful book called, Wonderful You by Lauren McLaughlin. This book is own voices, as the author, Lauren McLaughlin, as an adoptive mother herself, shares a beautiful story of adoption that she created for her own kids and experience as an adoptive parent. I want to preface this review by saying my review isn’t own voices. I don’t have much inside knowledge on adoption. However, I am always looking for ways to show and teach my children about the different types of families and people that are in our world. I felt this story had a beautiful way of showing an adoption story. I loved the way the story was told with so much love. The love really was shown through the love that was expressed by both the birth mother and the adoptive parents. Wonderful You uses such beautiful and lyrical language. It’s almost sort of dream-like. The illustrations are stunning as well. Bright and colorful, they pair well with the lyrical and beautiful language. The age level here is 3-7. My 4 year-old loved the story as did my 1.5 year old. Though my younger little didn’t understand the story, the pictures and language kept him interested and entertained. I’d recommend this book to anyone. Adoption is a story I feel should be told more often, like many other stories. Each family has their own beauty to show and I loved getting to see beauty and love in Wonderful You.